Hydreane BB Cream embodies all the thermal hydration and comfort of the Hydreane range for all sensitive skin types. The La Roche-Posay Thermal Spring Water is combined with a hydration complex based on glycerine and sodium hyaluronate, vegetal oils (passion flower, apricot kernel, maize, bran, rice) and Shea butter. 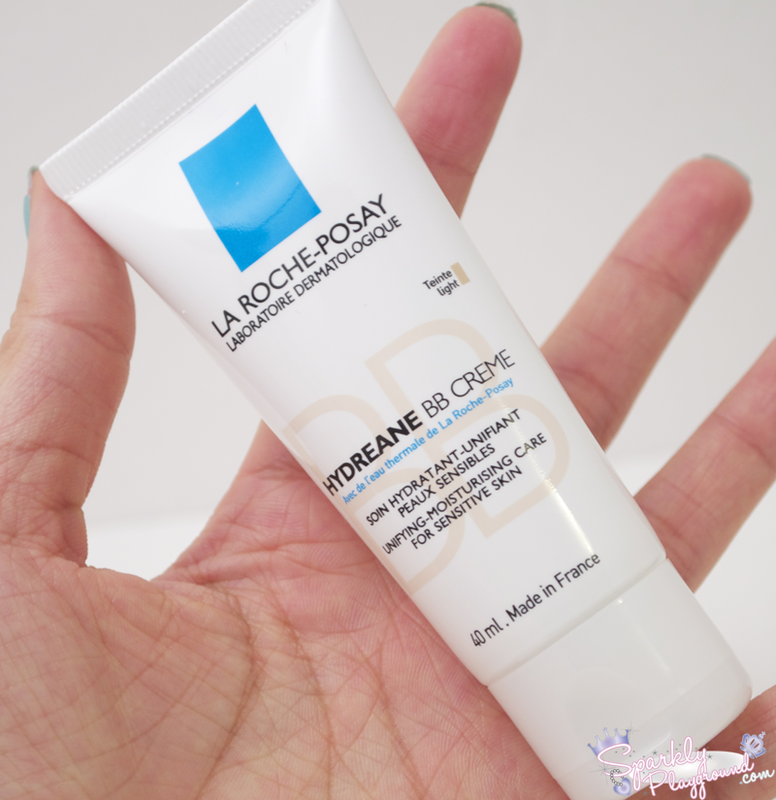 When you apply Hydreane BB Cream, skin breathes a sigh of relief, regaining its freshness and “calm” thanks to the naturally soothing effects of La Roche-Posay Thermal Spring Water. It is a pure, soft water thanks to its near-neutral acidity level (pH) and its ideal balance of mineral salts and trace elements which respects the physiological balance of sensitive skin. 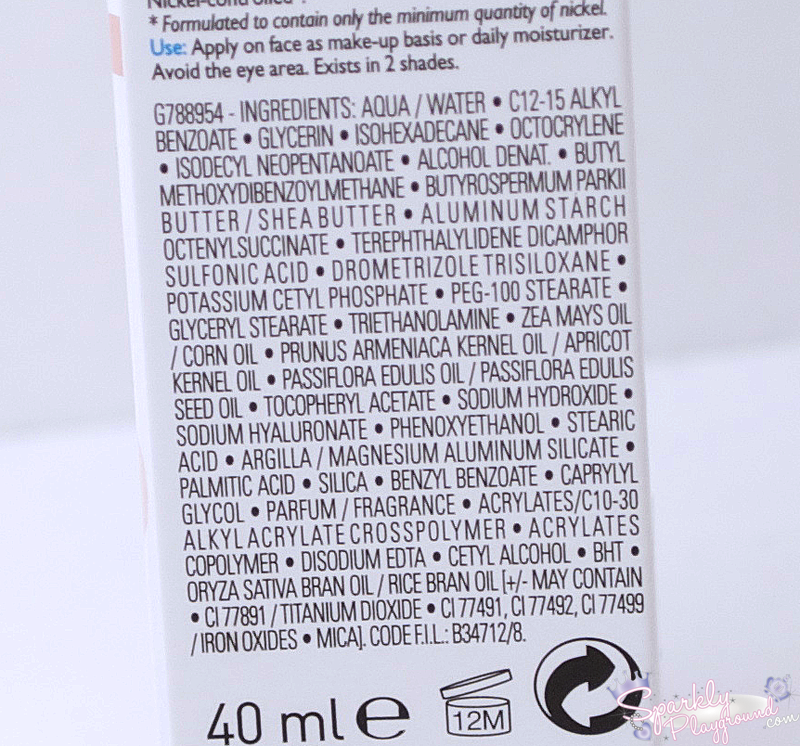 Hydreane BB Cream contains a unique “BB” pigment dosage. The perfect combination of pigments to suit all skin tones, correct imperfections and instantly unify the complexion. Its rich, almost creamy texture melts into skin without ever caking. 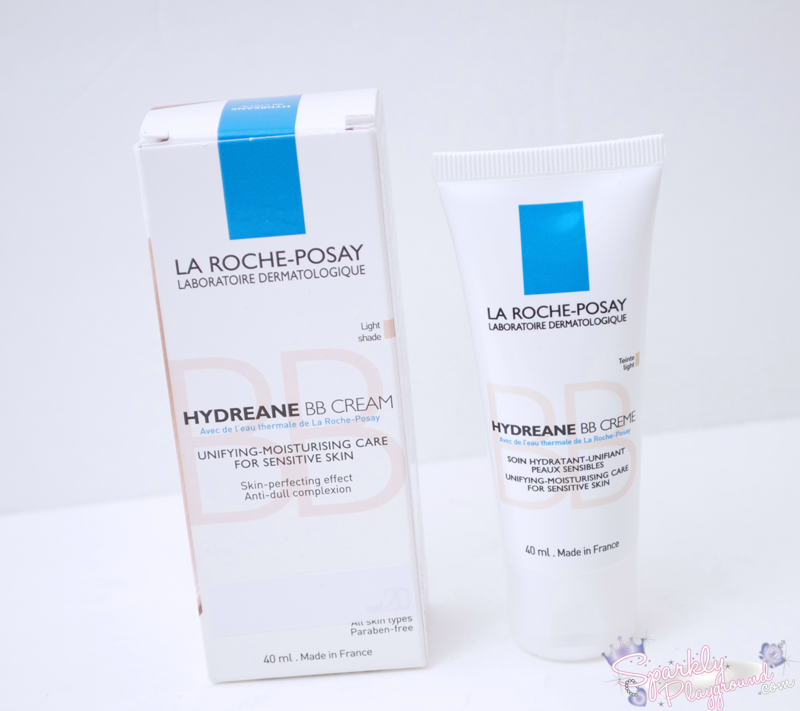 From trying various skin care products by La Roche-Posay, I have to say, I'm pretty impressed with the brand in general. I was pretty excited along with a bit of a shock when I found out they were launching a BB Cream - a step into the colour side of beauty products. 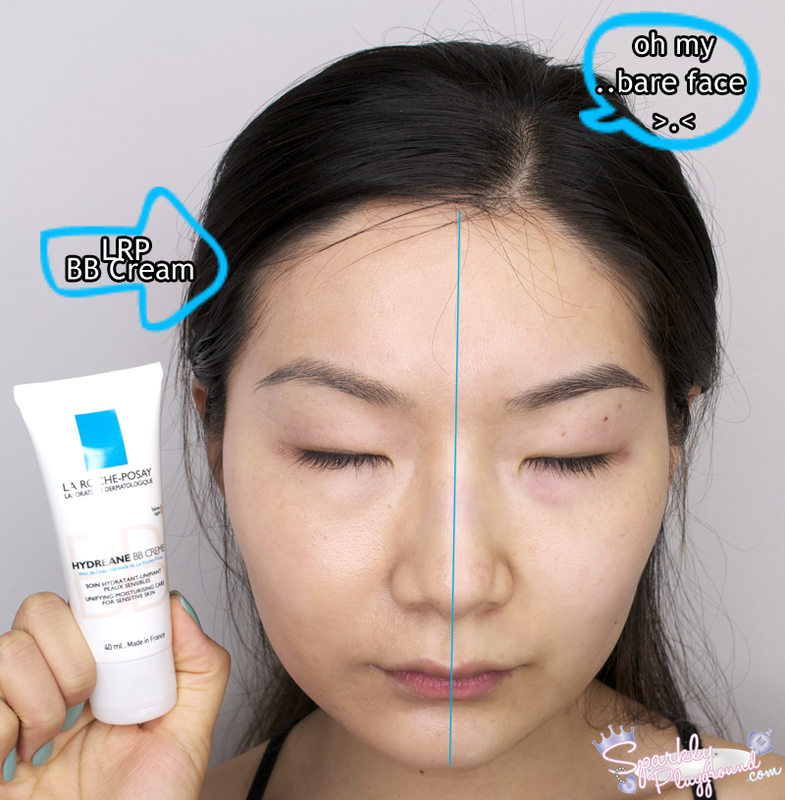 Of course, BB cream is really a skincare + cosmetic product. The size is similar to the Asian brands at 40ml (Asian brands are anywhere from 35-50ml). It comes in a Squeeze Tube, nice and convenient. From the press release information (I can't believe I read it all actually - the print was small like peer review journals back in university), I learned that they are committed in being environmentally friendly which includes their resources in ingredients as well as packaging. It also stated a lot of stats and how they complied to various standards. I'M EXTREMELY IMPRESSED! This means so much to me! During the launch event, the spokesperson mentioned that the colour is particularly popular with Asian skintones. *Ding Ding Ding* I've been trying lots of BB cream to date and I have to say most western brands still fails to make a shade that fits me. Personally I find that the Light shade is still a shade darker than my lightest spot on my face. I have dark spots due to pimple scars, dead skin, poor blood circulation, etc and I prefer my BB creams to be in the shade that's at my lightest. omgosh, I feel like with every face product review, I'm sacrificing more and more for my blog. I'm exposing all my ugliness! AHH! I think the BB cream did a good job at reducing redness - my eye bags are red-toned. This was very apparent in terms of the difference. For coverage, I think it was quite mild for me, I was hoping for more coverage for my sun spots and pimple scars. So this pictures shows more of the shade and coverage. I feel that my face is a bit darkened, it's not as radiant and bright as I hoped for. 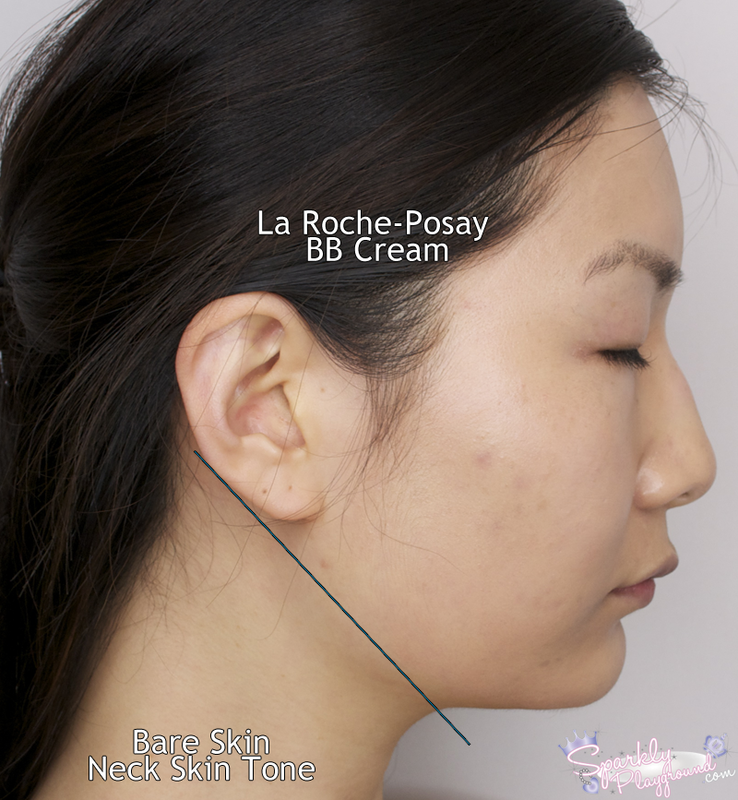 My neck colour which is usually darker than my face, but it is brighter than my face right now with the BB cream on. You can also see how it didn't do too well in terms of covering my scar and sun spots. Consistency is creamy and light, I find that it's best applied with my fingers instead of a brush. Be careful not to over apply because it becomes patchy and gross if you put too much. With the right amount, I find that the BB cream is hydrating and I didn't see my "smile wrinkles" until about 3 hours later. Finally, I do think that this product has sun protection (from looking at the packaging at other countries and the ingredients) but because of Canada's regulations, I believe LRP can't say that it has SPF. If you're a darker skin tone than me, you're more than welcomed to try it out. Product: 3/5 ♥ Shade and coverage needs improvement. 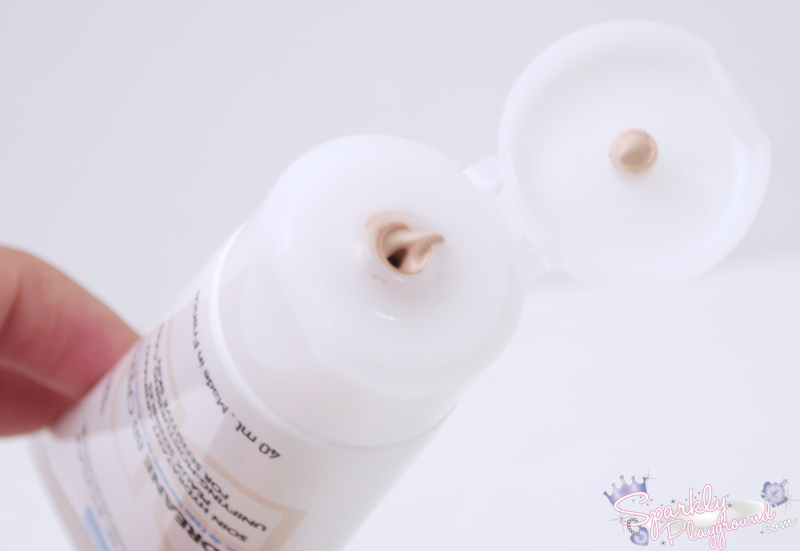 Price: 4/5 ♥ It's average in the Canadian Market, but compared to Asian BB creams, it's a bit steep.